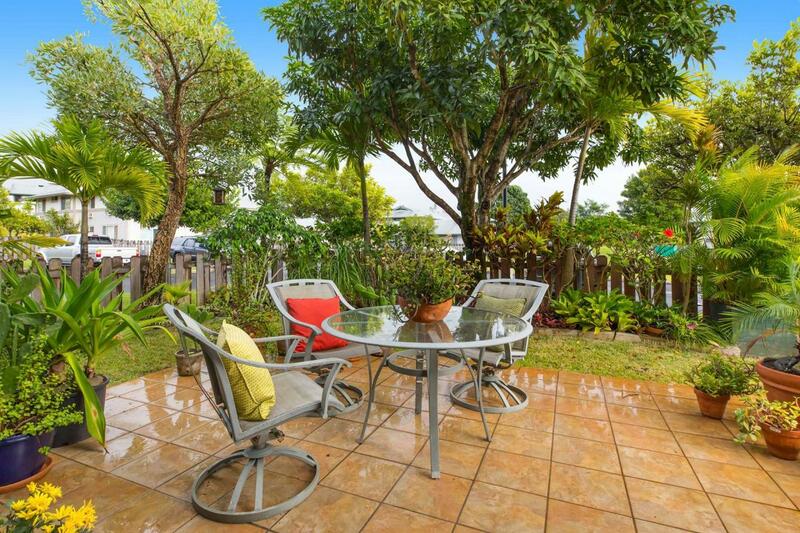 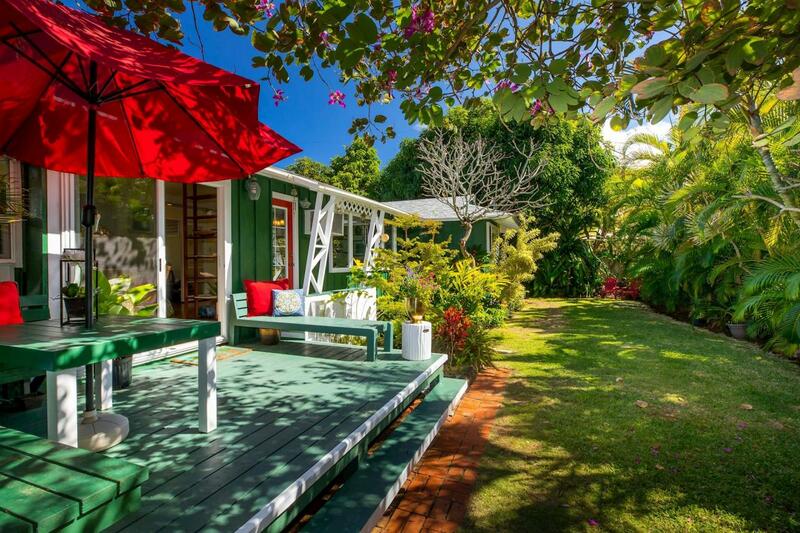 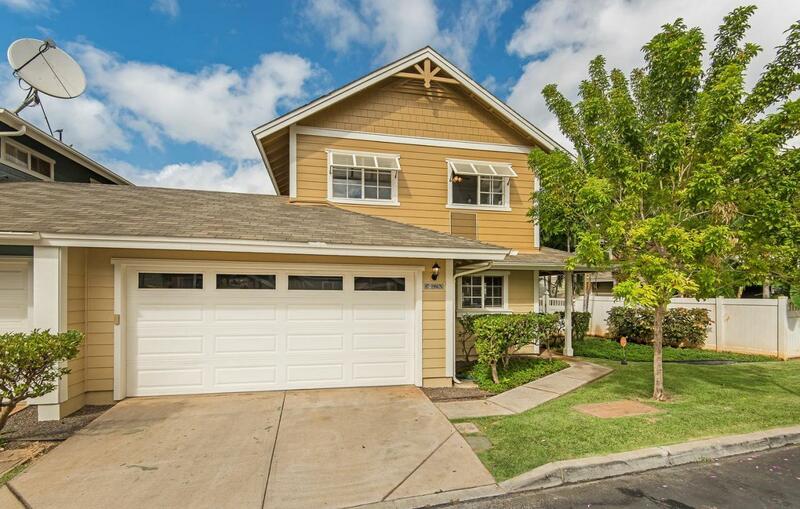 Bought a home in 2019 in Waimalu, Aiea, HI 96701. 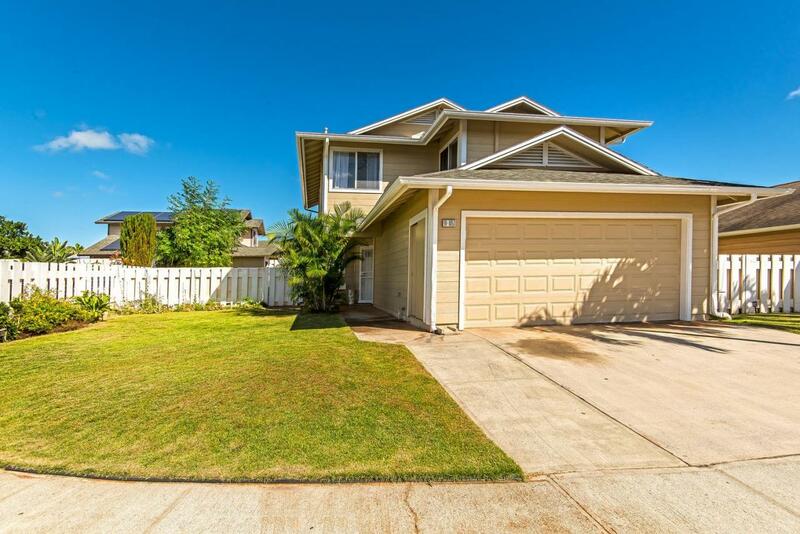 Bought a Single Family home in 2018 in Ewa Beach, HI. 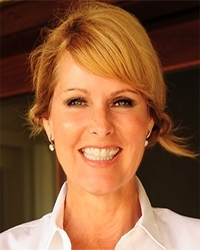 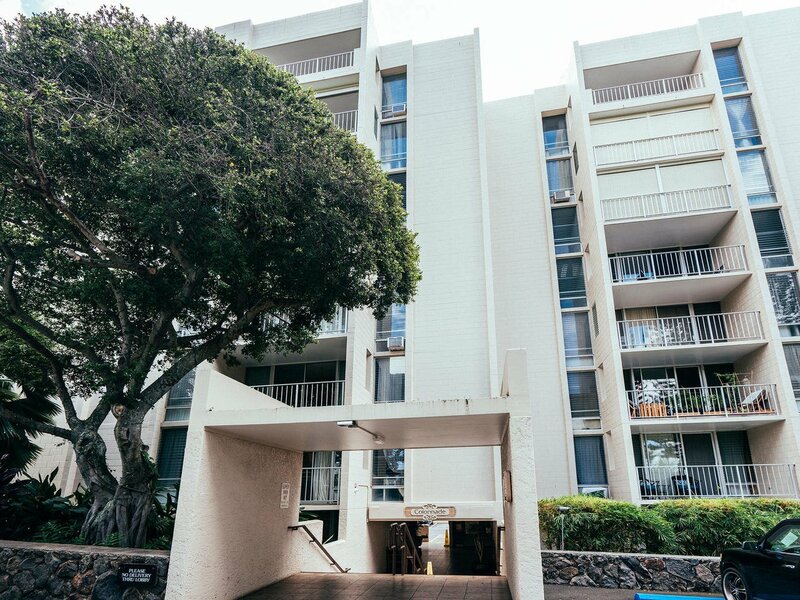 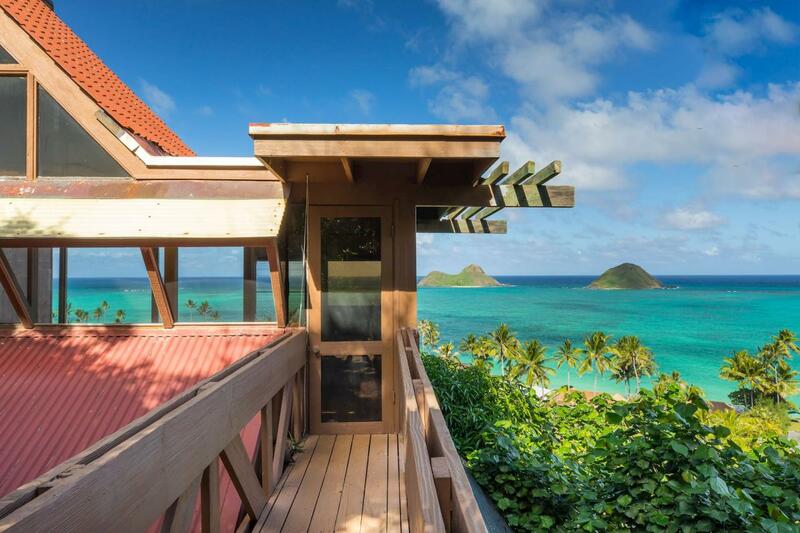 Bought a Condo home in 2018 in Aliamanu-Salt Lake-Foster Village, Honolulu, HI. 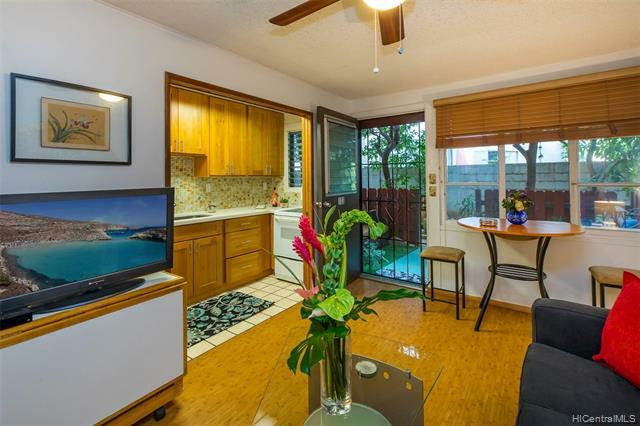 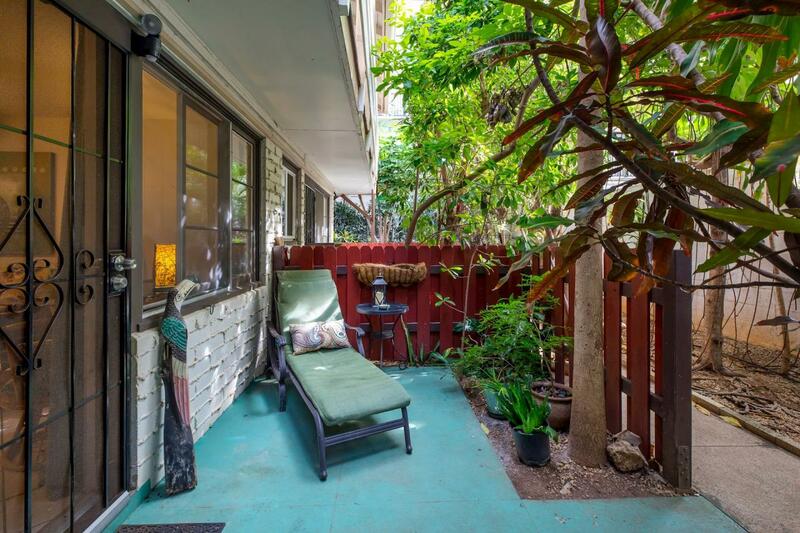 Bought a Townhouse home in 2019 for approximately $400K in Aiea, HI. 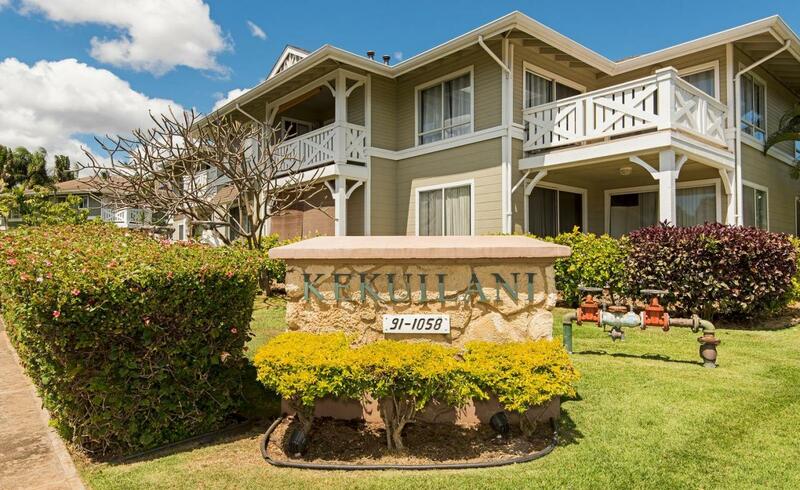 Bought a Condo home in 2019 in Mililani, HI. 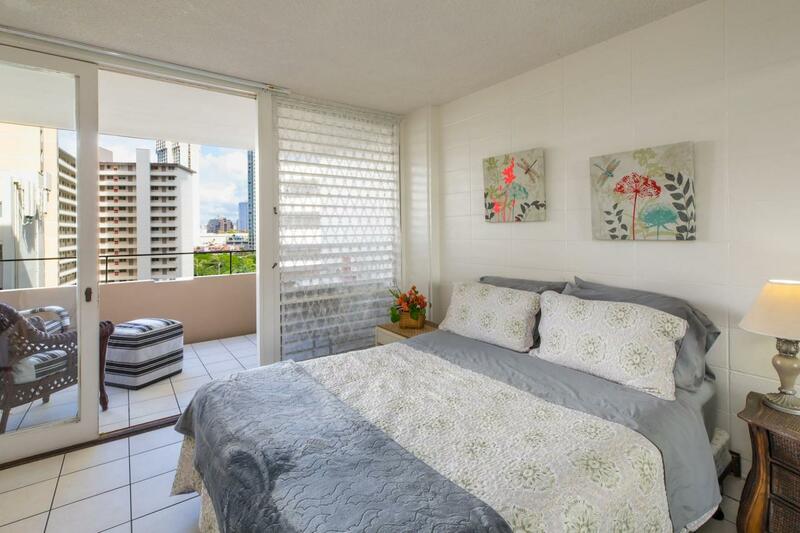 Call now at (808)397-7928 or fill out the form below as best suits your needs.